 Manitoba Girls Football Association: Registration is right around the corner! Registration is right around the corner! Don't forget to mark your calendar and head out to Register next week!! !